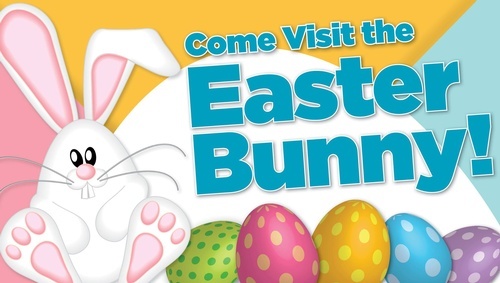 Name: Visit the Easter Bunny in Waseca! Come out to Cash Wise in Waseca for Easter Kids' Day! • Join the Coloring Contest for a chance to win a prize!